Beauty Journaling 101: Prompts for Getting Started - The Daily Unwind | Breathe. Love. Unplug. Move over, gratitude journaling. There's a new form of journaling in town: beauty journaling. 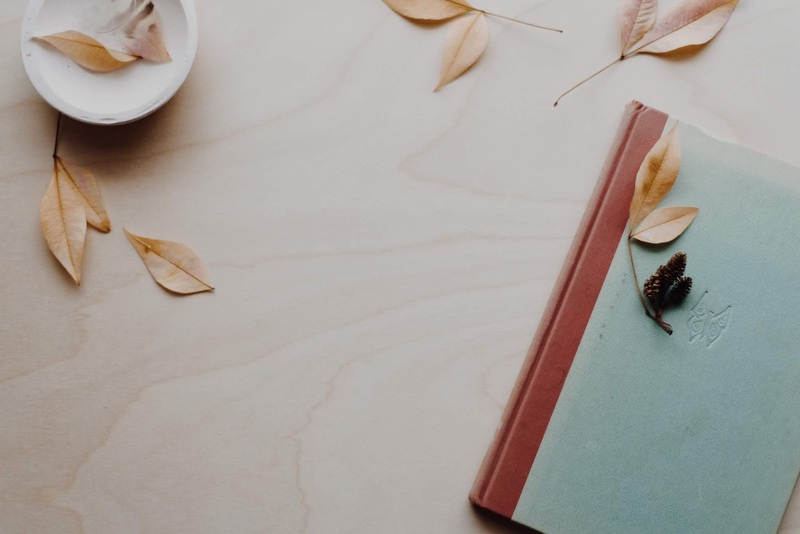 The concept is similar to gratitude journaling in the sense that it helps the writer to live more mindfully and fully process positive things from the day. However, I, personally, have found that with gratitude journaling a certain stumbling block arises that causes me to stop. Consider Exhibit A: Sometimes I get into a gratitude rut. I end up writing different iterations of the same blessings over and over and that makes me feel ungrateful and that makes me feel discouraged. And then, I stop. Beauty journaling is a little more free and open and a little less laden with obligation (I SHOULD feel grateful about this certain thing, so I'll write about it out of the silly thought that I'll appear not grateful..to my imaginary audience that's never going to read this journal anyway). Rather, beauty journaling is an activity that encourages you to to take a special snapshot of something beautiful you noticed in your day so you can relive it over later. The act of writing about it rather than just snapping a photograph of it gives the memory you own special voice and narrative and, yes, the stress relief benefits are great. "Today I noticed that the branches outside my window drooped a little and swung slowly back and forth in the hot summer afternoon. These are the dog days of summer, the days I can't wait for during the coldest and darkest days of winter." Your beauty muse doesn't have to be nature-inspired. Beauty is everywhere. 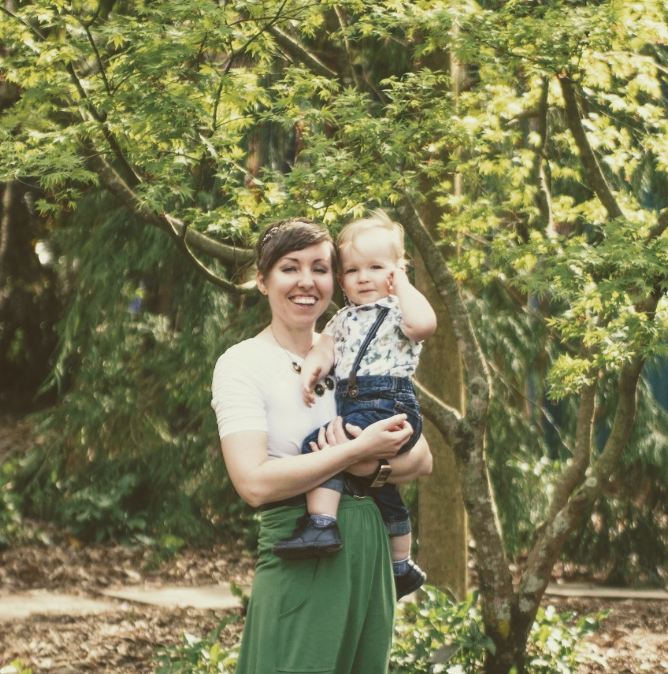 Kindness is beauty, so you might write something like, "A mother passed by me in the aisle at Target and called my son adorable. Her friendliness and smile was beautiful and relieving." During the busy day, most of us don't have the chance to write down beautiful things the moment they happen them, unfortunately. 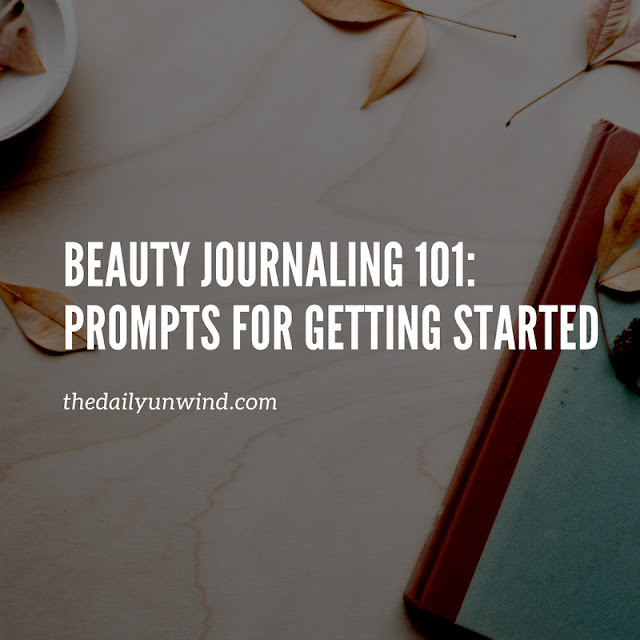 The easiest way to get into a beauty journaling habit is to carve out a specific time - perhaps in your wind down routine before bed, or perhaps in the quiet moments when you first wake up and have the house and your thoughts still all to yourself. Live your day in search of the moment(s) you're going to write about later. Or write about whatever is going on outside your window in that moment. You'll notice these prompts don't necessarily require a novel as an answer. A few lines will provide just as many benefits as a page. Are you ready to reap the stress relieving and mood boosting power of beauty journaling? Try it out for a few days and comment below to let me know how it goes!